The environment has been an impetus for innovation in the last couple of years. Many companies are applying environmental assessments to develop new products with environmental benefits and a sound business case, such as Veolia Environnement, Philips, Ericsson, Redevco and many others. Metrics play an important role to set objectives and measure progress. How can we fit ‘People’ into the equation? 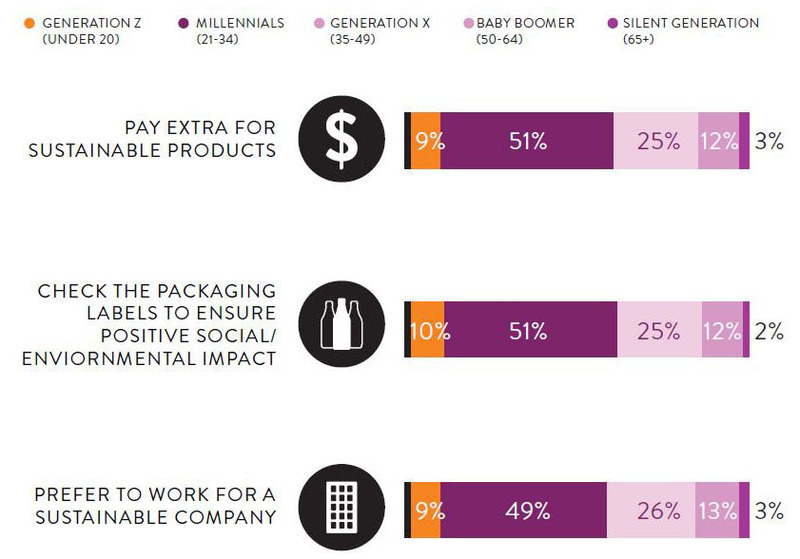 What if we were able to measure the social impacts of products? Wouldn’t that be great? 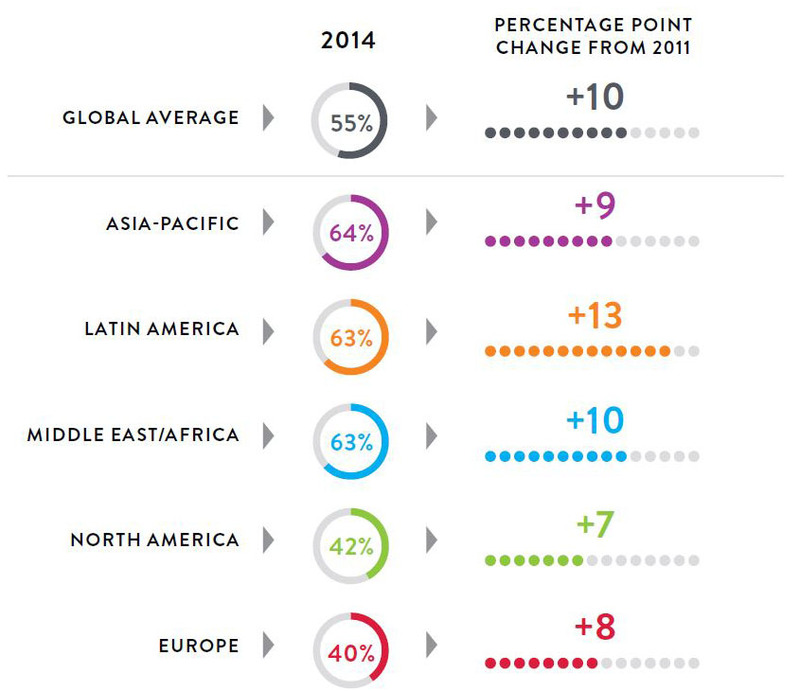 Social impact measurement has become subject of study of a growing group of organisations. Among them is the French Normalisation Institute AFNOR. The task force ‘Affichage Social’ aims to develop a mechanism to assess the social impact of products, with a focus on the work force ‘upstream’; at suppliers. Danone has set a dual mission of Business Success and Social Progress and is searching for the appropriate ways to measure. The United Nations UNEP-SETAC workgroup has developed guidelines for social impact along the life cycle of a product. A ready-to-use and agreed methodology has not been surfaced so far. DSM, a global science company based in The Netherlands, active in health, nutrition and materials is actively searching for ways to create products that measurably improve people’s lives. The company started to develop its People+ Strategy.People+ will do for the ‘people’ element of the three ‘P’s what the companies ‘Eco+’ program has done for ‘planet.’ For this it needed metrics to measure the impact on lives of people. Starting point was to define the people affected by the business. In other words: the people involved in making and using our company’s products. The number of stakeholder groups involved were brought down to three: employees, communities and end-users. Knowing on which people DSM has an impact, the size of the impact needed to be identified. 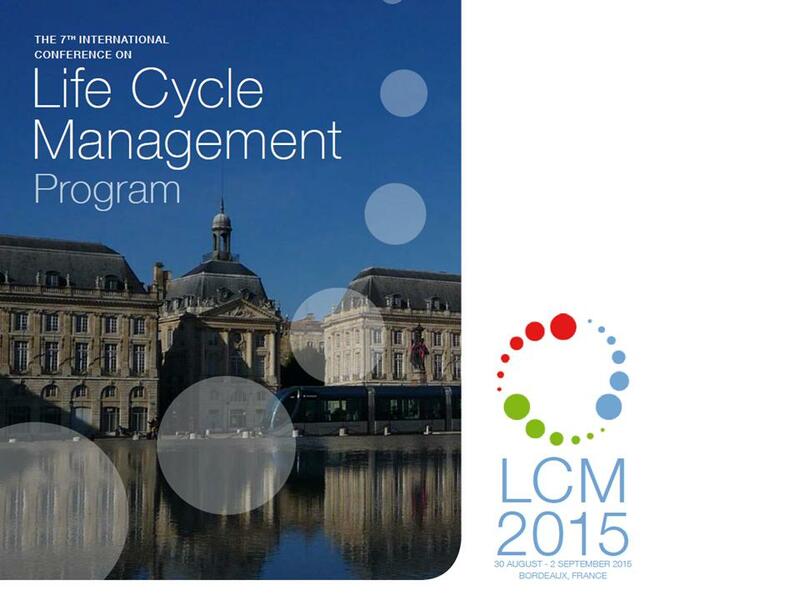 The developed ‘DSM People LCA’ metrics have been based on international standards and company values. The framework consists of four dimensions: Health Condition, Comfort & Well-Being, Working Conditions and Community Development. Currently the metrics are being road-tested in different industry applications. DSM strives in making the metrics a stepping stone towards a future harmonized methodology and takes an active role in engagement with industry peers, scientists, and consortia – such as with industry peers in the Product Social Metrics Roundtable. To have a good yardstick for developing products that can improve people’s lives is an important benefit. Roadtesting and engaging with customers and suppliers brings even more advantages. More about the journey of People+ on November 19th at the Sustainable Brands conference in London. 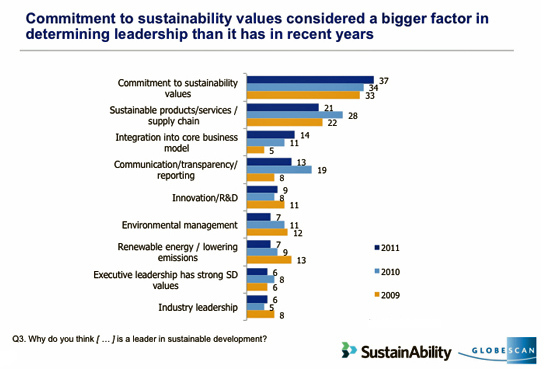 What are the top 5 sustainable development leaders ? Unilever (mentioned by 15%), General Electric (12%), Interface (12%), Wal-Mart (11%) and Marks&Spencer (8%). 1) Improve the health of 1 billion people in Asia, Africa and Latin-America by providing Lifebuoy soap, assisting with changing health habits, reducing diarrhea and thereby reducing infant mortality. 2) Source 100% of its raw materials sustainably by 2020, including 100% sustainable palm oil. (Unilever know buys 3% of the worlds palm oil). 3) Make drinking water safer in developing countries by extending sales of its Pureit home water purifier. 1) commitment to sustainability values : Does the company demonstrate the willingness to address social and environmental challenges, by its mission statement and strategic directions. 2) sustainable products/services/supply chain : The extent to which the company has changed and improved its portfolio of products and services and has changed its purchase and supply chain strategies to match environmental and social requirements. 3) integration in the core business model : If and how the company has incorporated sustainability in its operational business. What counts now is the extent to which companies can match social and environmental issues with their core business, change their products and service portfolio, supply chains and operational business accordingly.